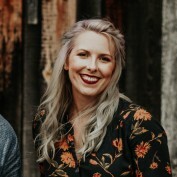 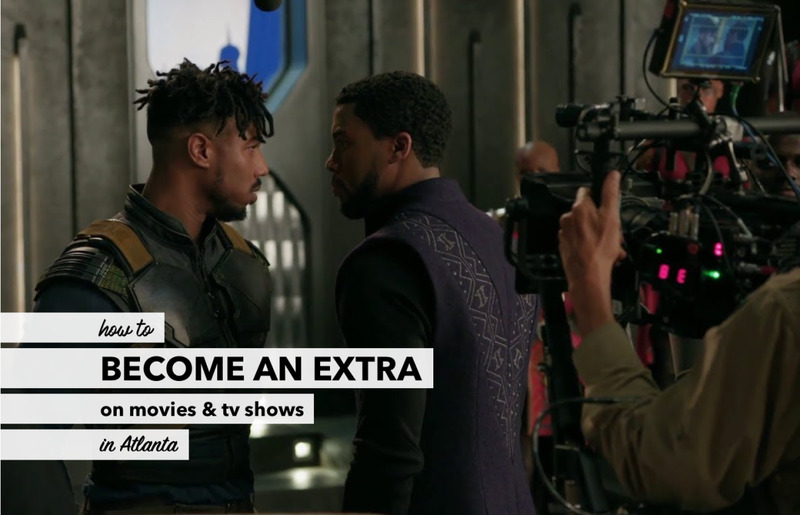 Up-to-date information about extras casting calls in Atlanta, how to make money as a background actor and the different productions that are currently being filmed in and around the city. 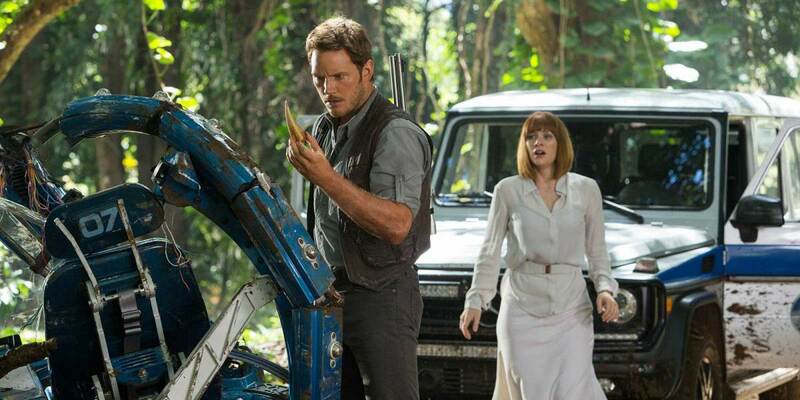 How to create an accurate Owen Grady costume from Jurassic World. 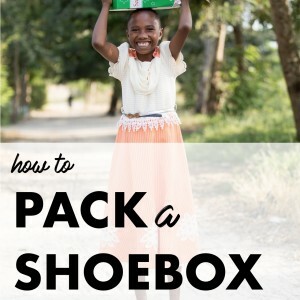 How to put together a budget-friendly but authentic Claire Dearing costume from the movie Jurassic World. 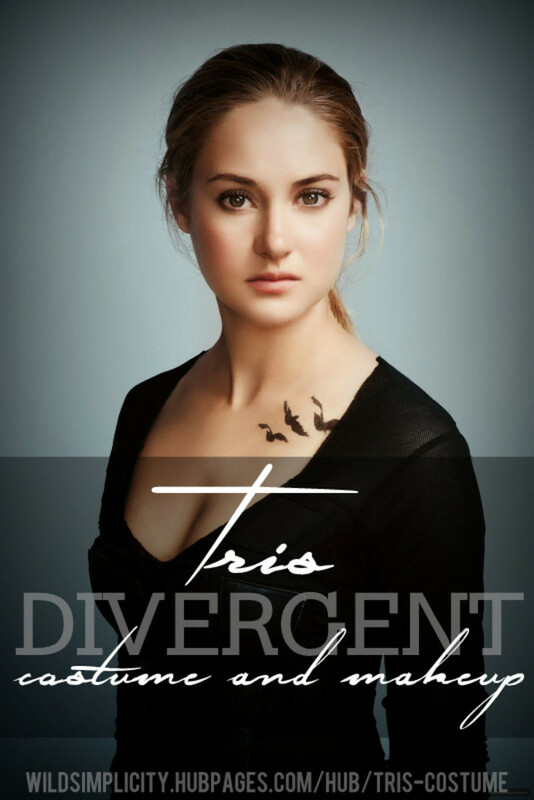 How to put together a budget-friendly but realistic Tris costume from the movie Divergent. 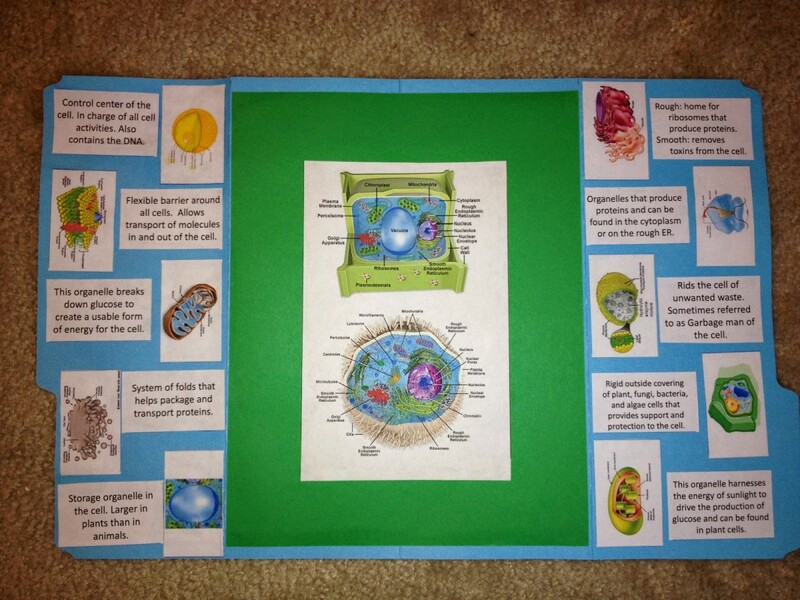 Enhance your child's science education with an engaging, fun lapbook of plant and animal cells. 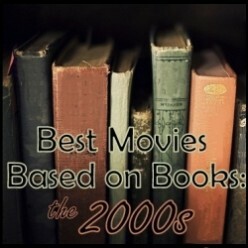 The top 100 movies based on books released between 2000 and 2009. 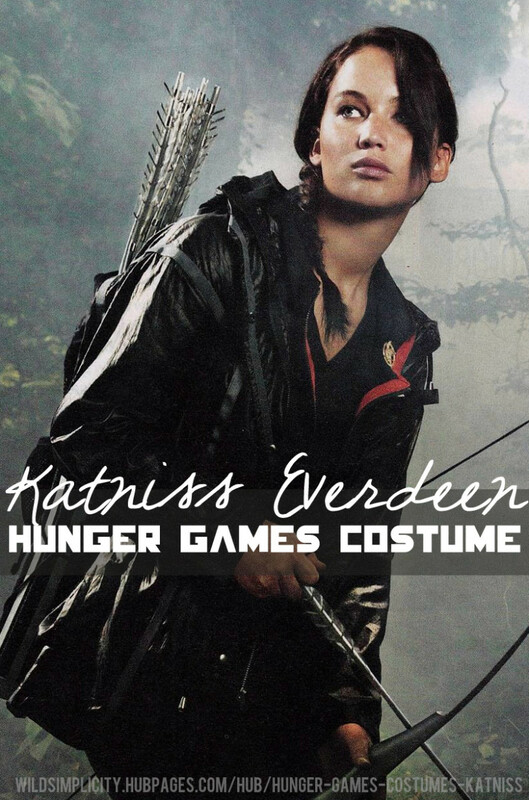 How to put together an authentic Lisbeth Salander costume from the Girl with the Dragon Tattoo movie. 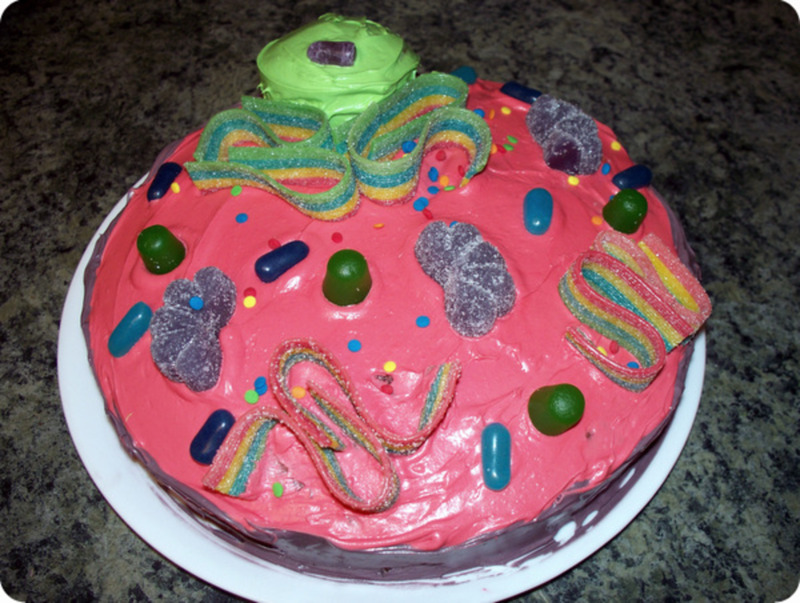 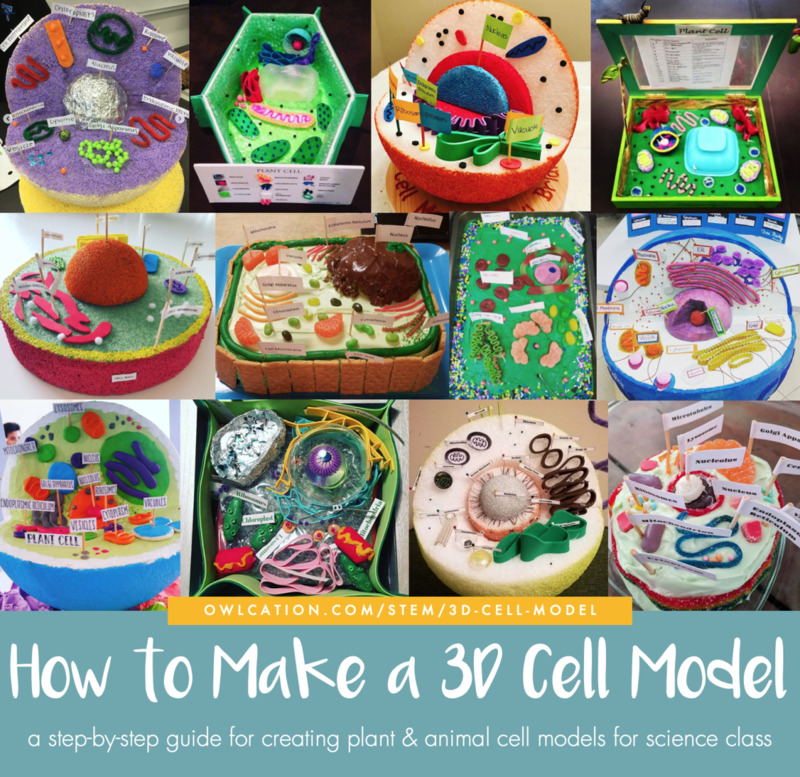 Whether you enjoy hosting fun parties or want a creative way to make your science presentation come to life, here are easy instructions to bake a scrumptious, scientifically accurate animal cell cake. 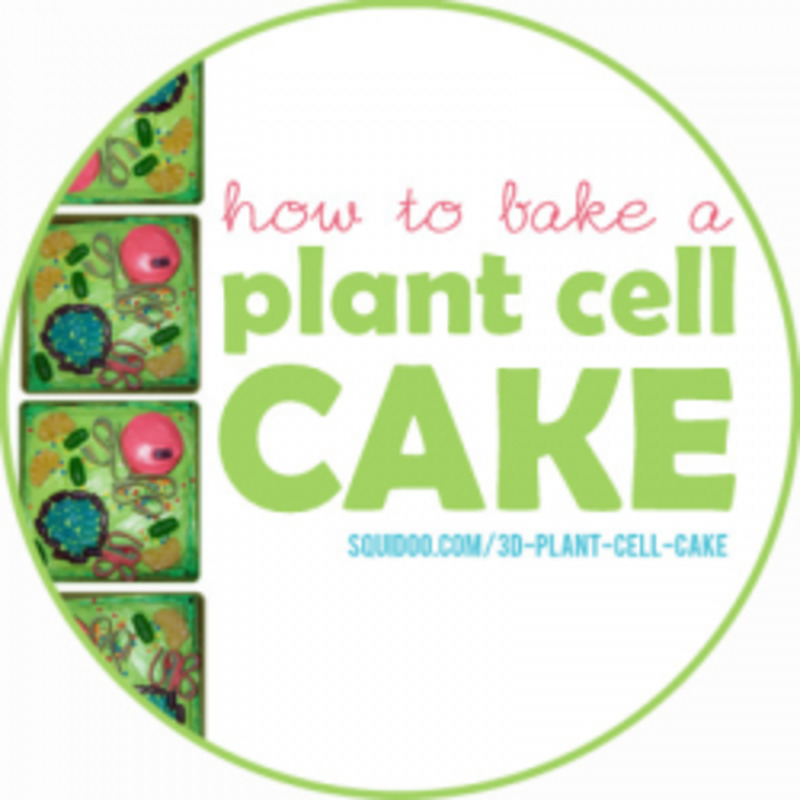 Step-by-step instructions for baking a fun, scientifically accurate plant cell cake. 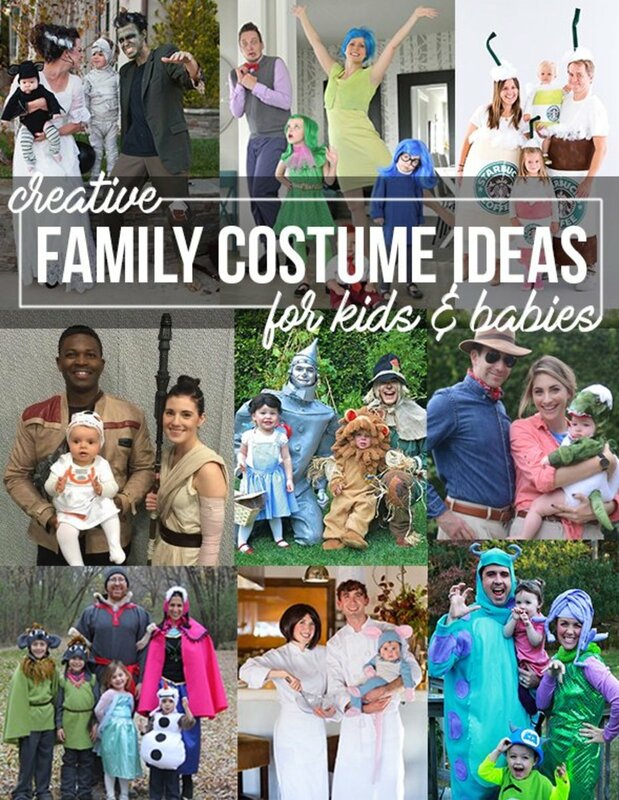 An array of budget-friendly ideas for DIY Halloween costumes for families with babies and small children. 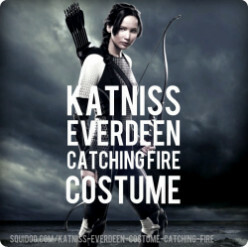 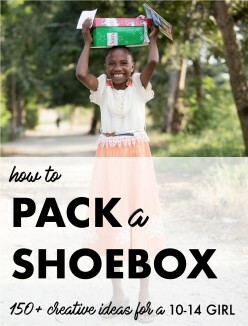 How to create an authentic Katniss Everdeen costume on any budget.